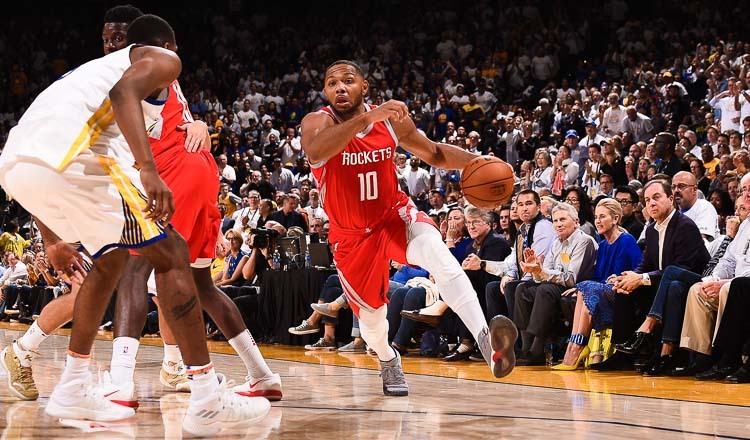 LOS ANGELES (AFP) – The Houston Rockets ramped up the intensity on Wednesday, powering past the NBA champion Golden State Warriors 127-105 to level their Western Conference finals series at one game apiece. The Rockets signaled their intentions early. 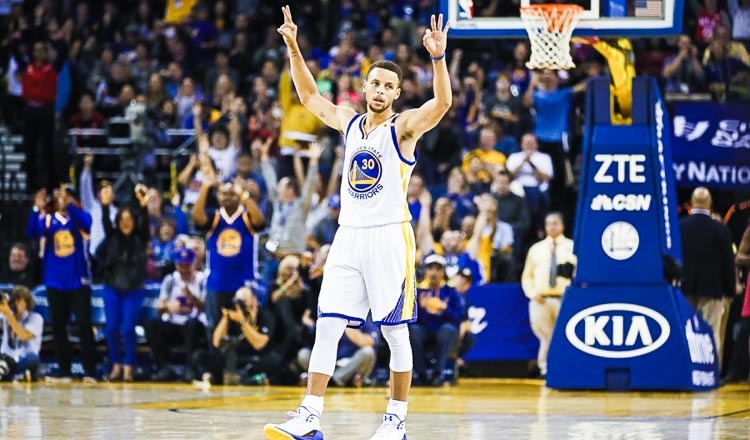 Their seven fast-break points in the opening quarter more than doubled the three they mustered in all of game one. 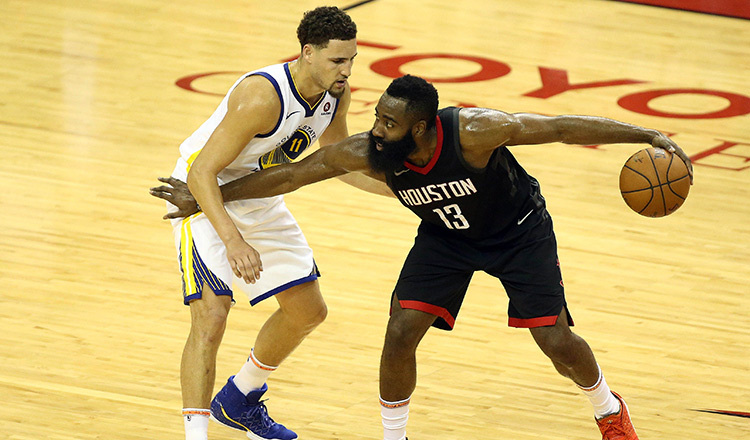 Rockets coach Mike D’Antoni said there was no major change in strategy – just more intensity and better execution from a Houston team that led the league with 65 regular-season wins. “We had seven turnovers in the first quarter. We set the tone early with our own play and allowed them to get some confidence and some easy buckets in transition.